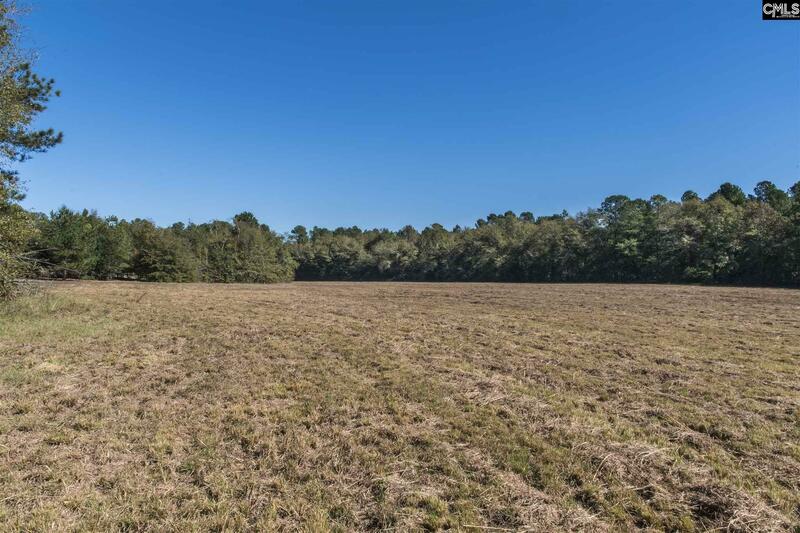 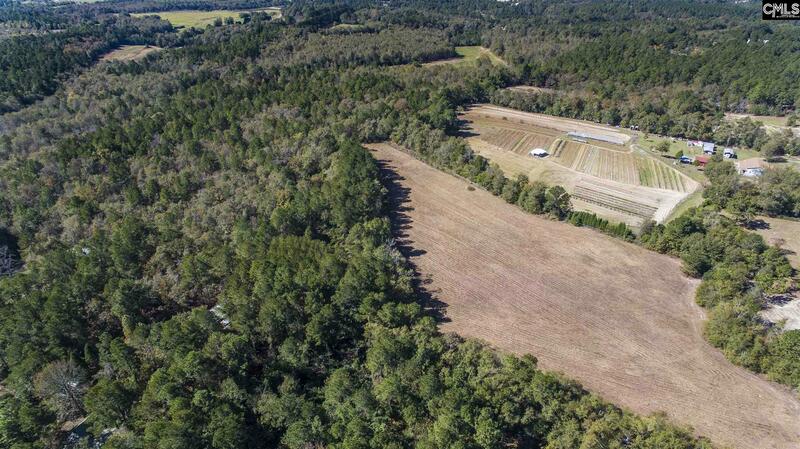 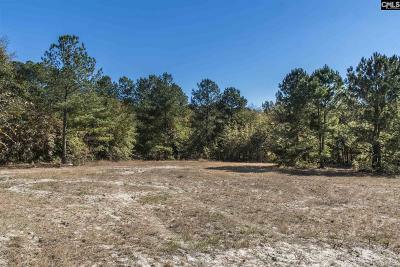 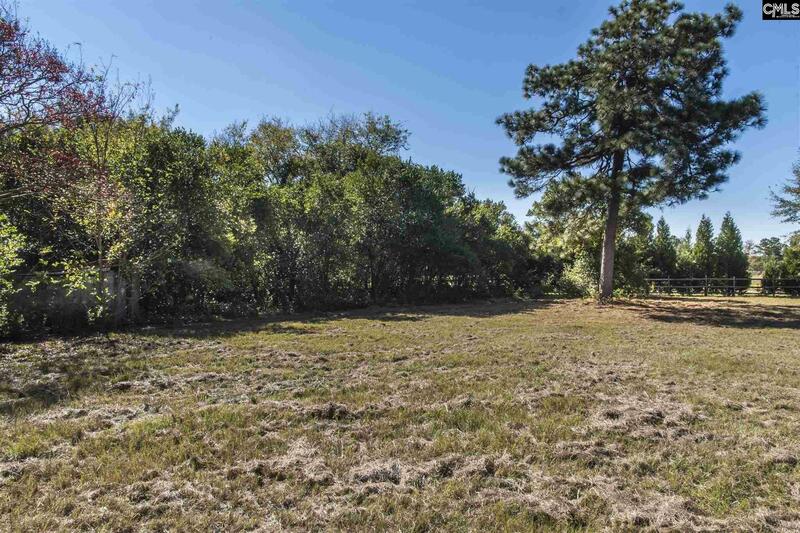 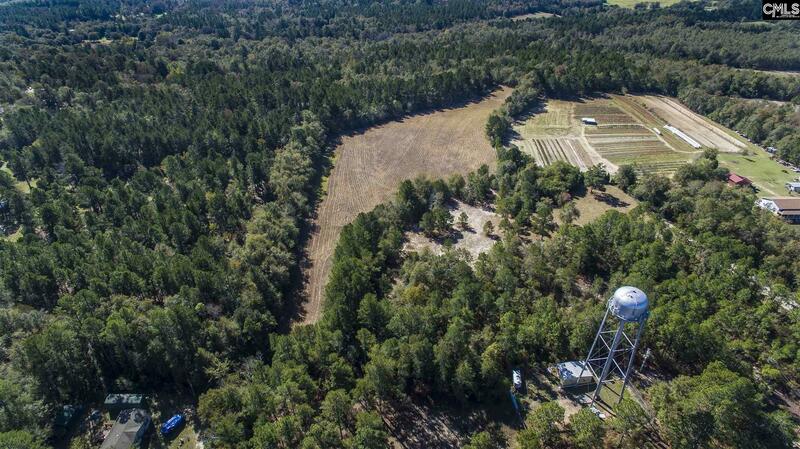 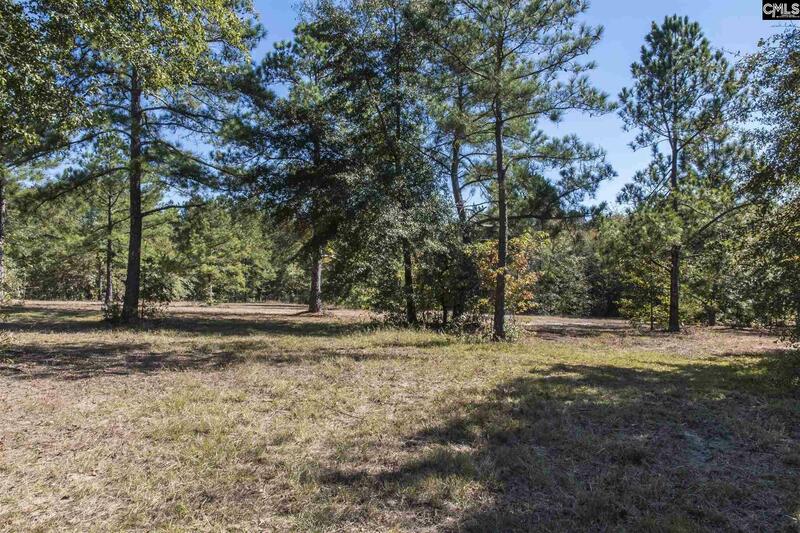 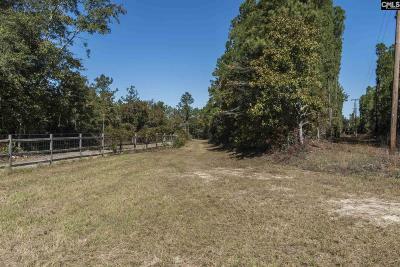 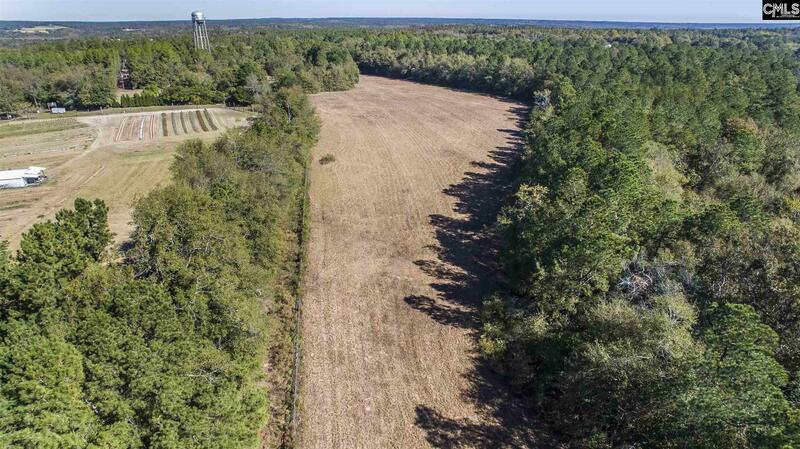 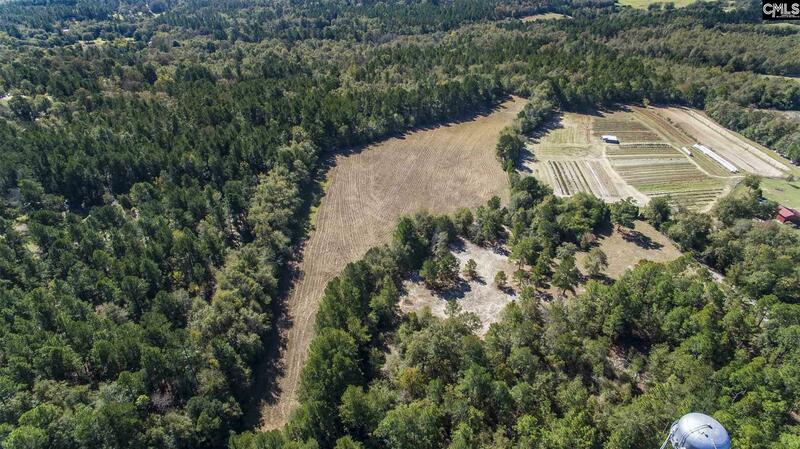 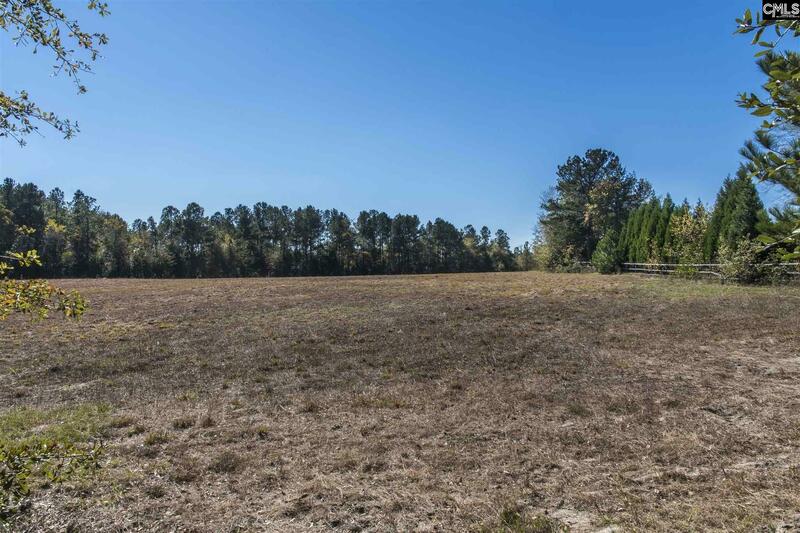 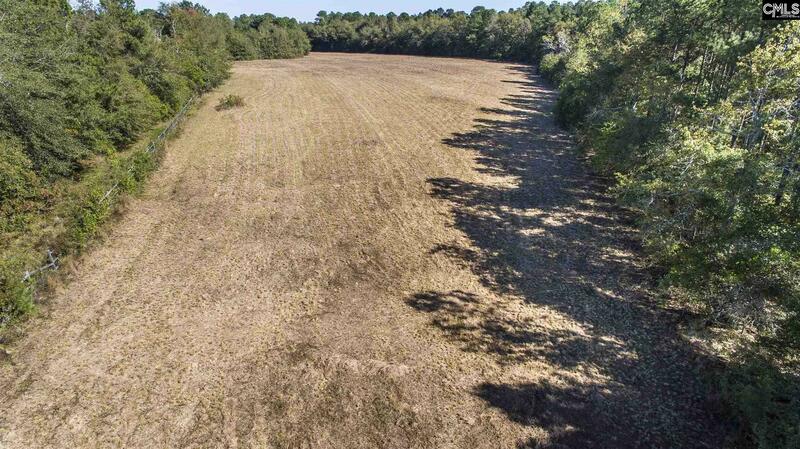 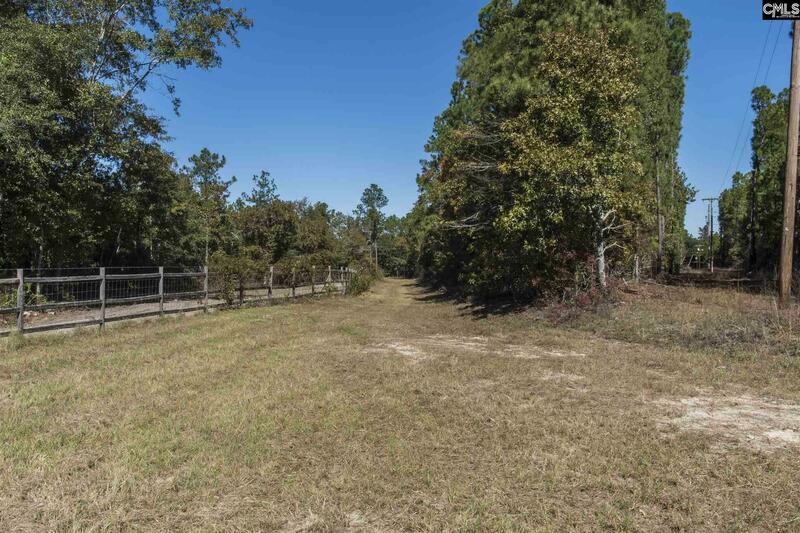 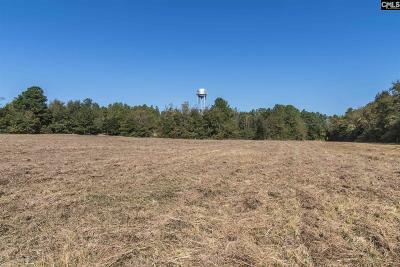 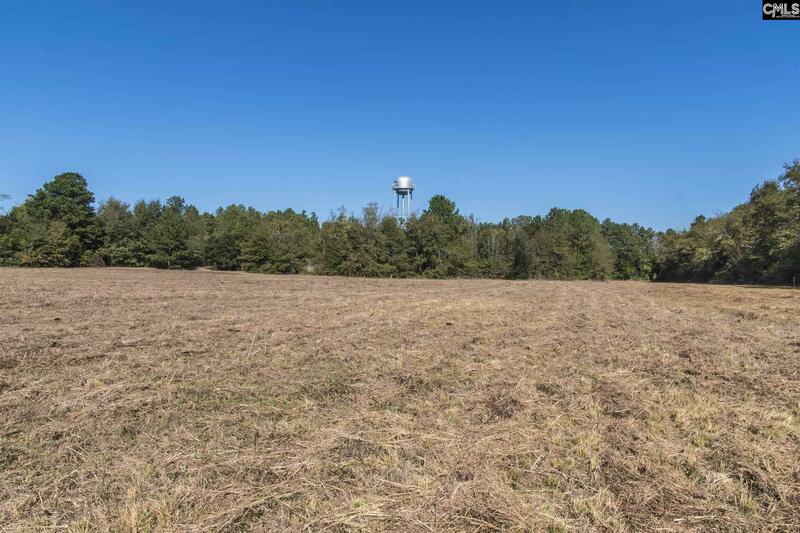 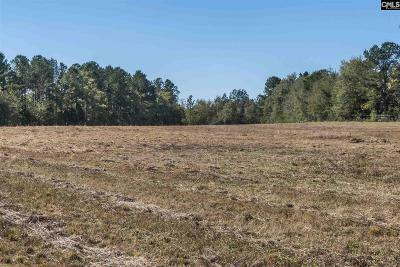 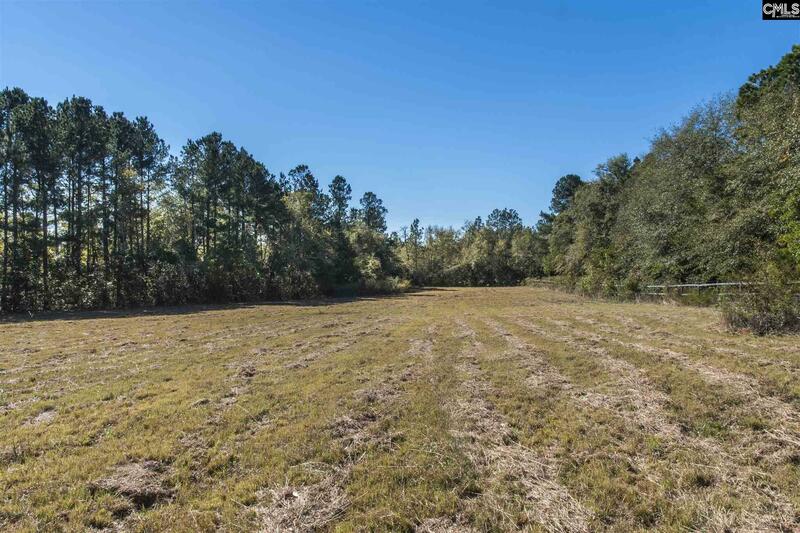 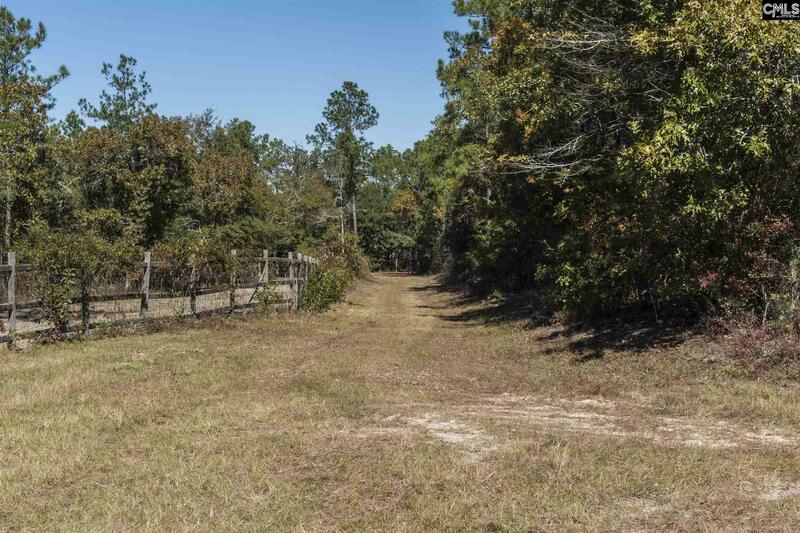 Country living minutes from downtown Aiken, Great location for horse farm, private estate, or small development. Property can be subdivided. 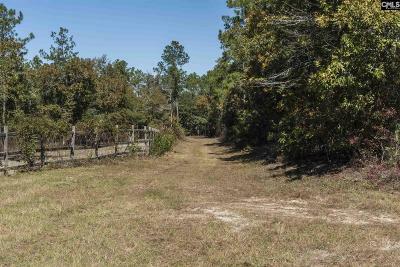 Surrounded by local riding trails. 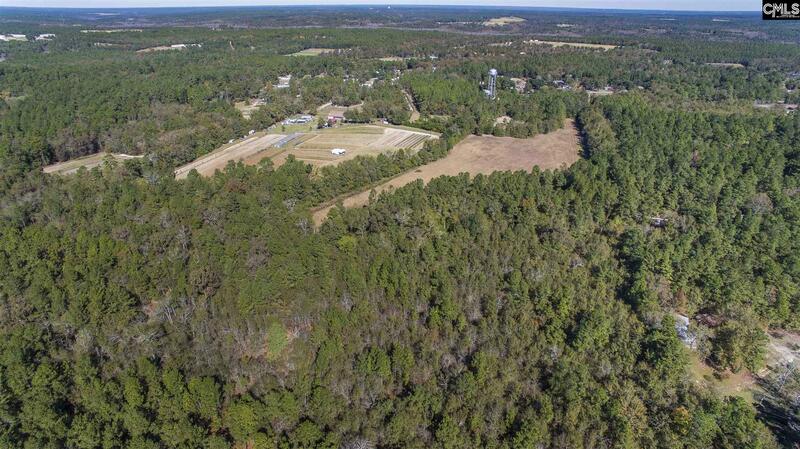 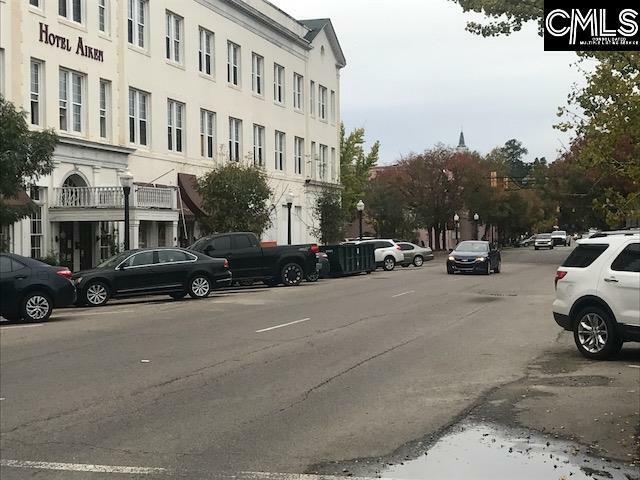 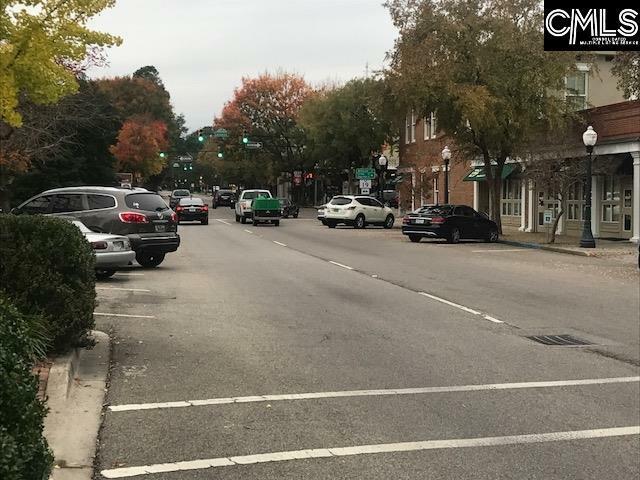 Aiken is know if its equestrian events and is easy access to I-20. 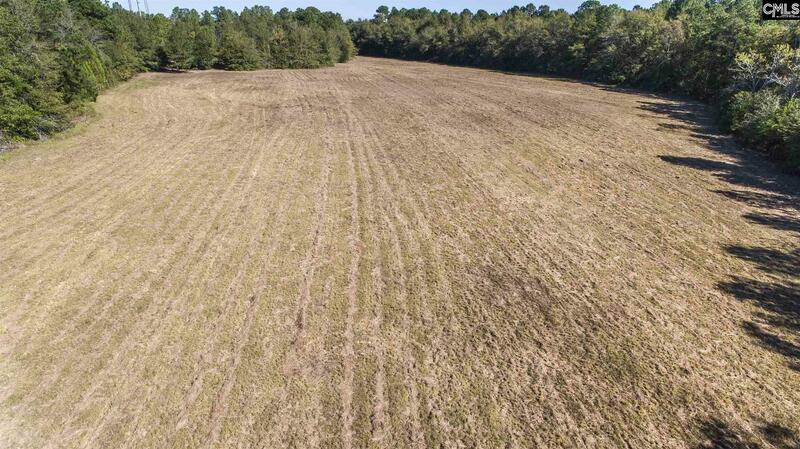 Owner financing is available.